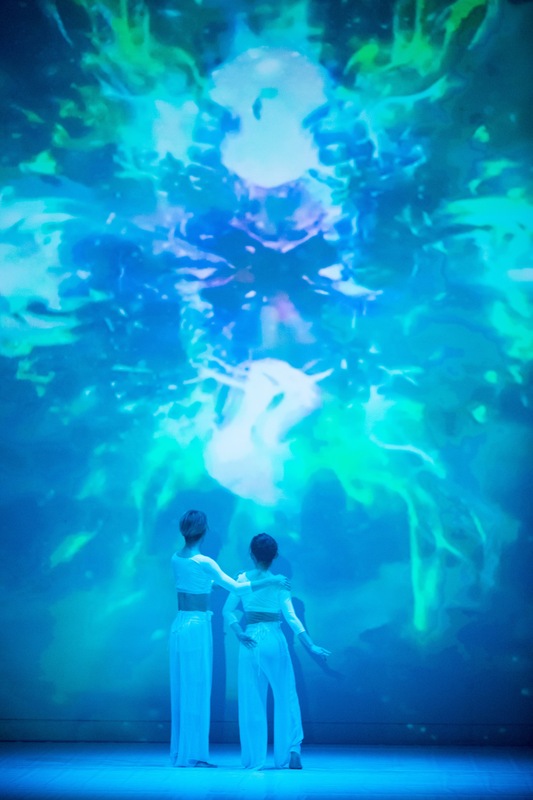 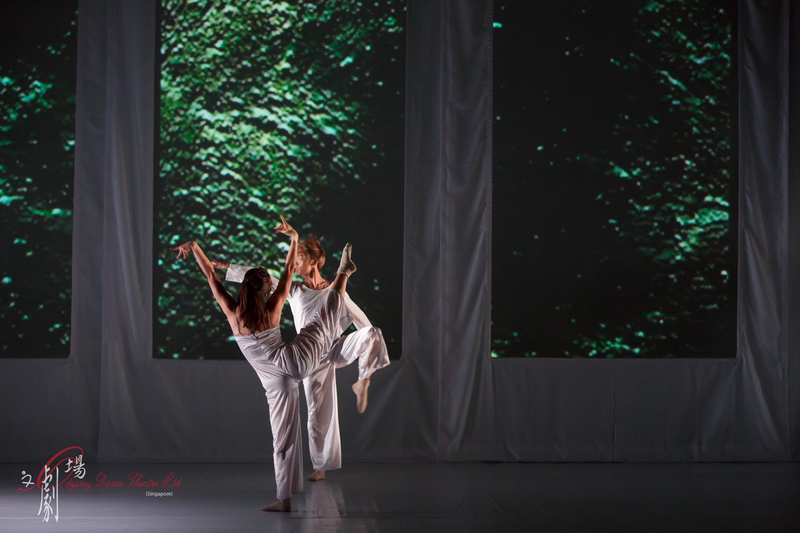 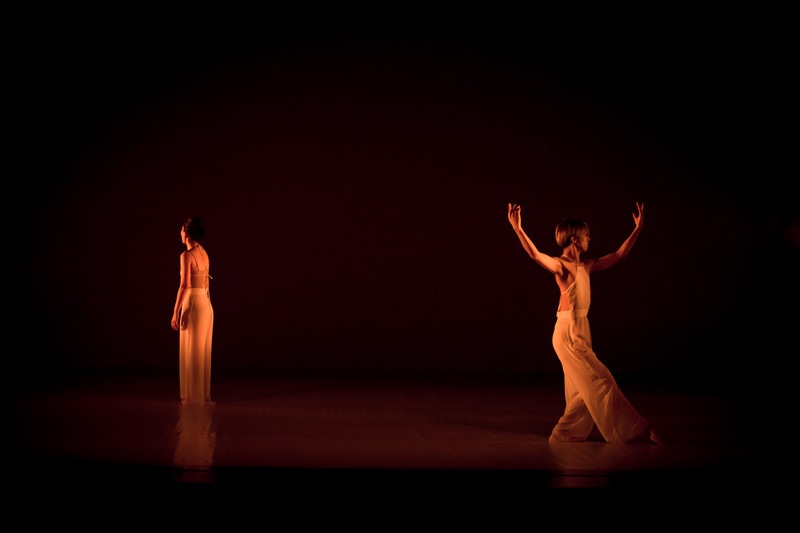 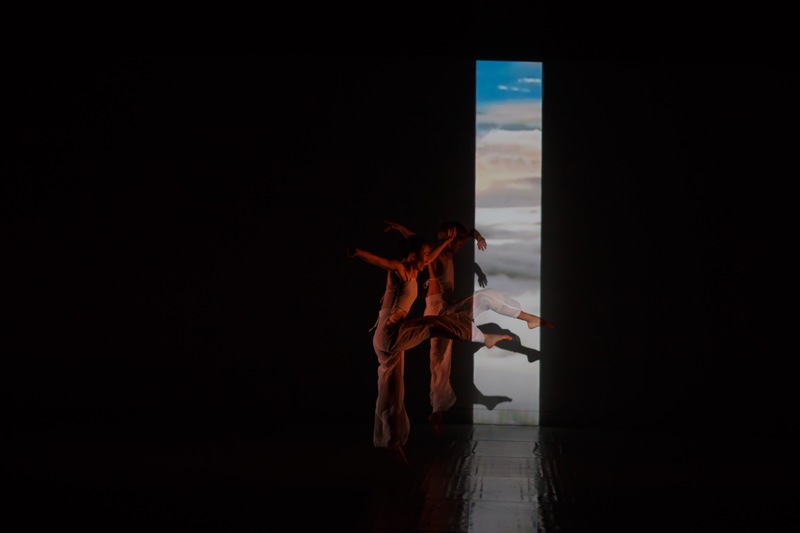 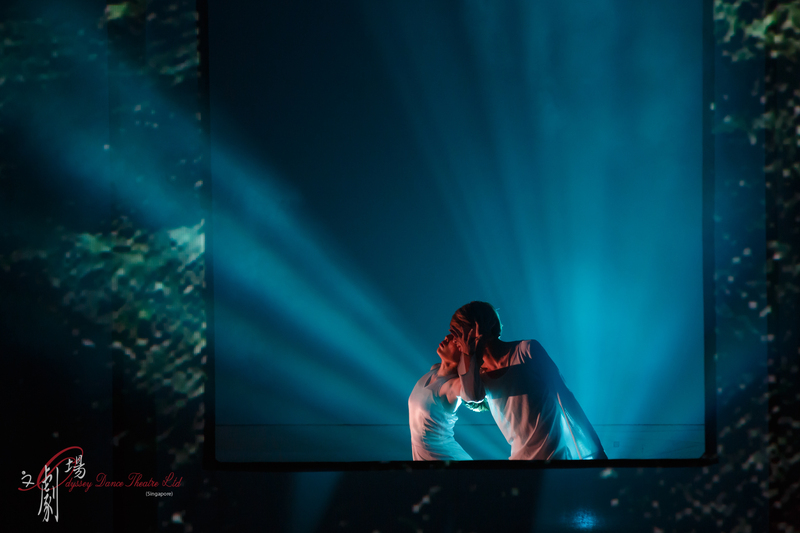 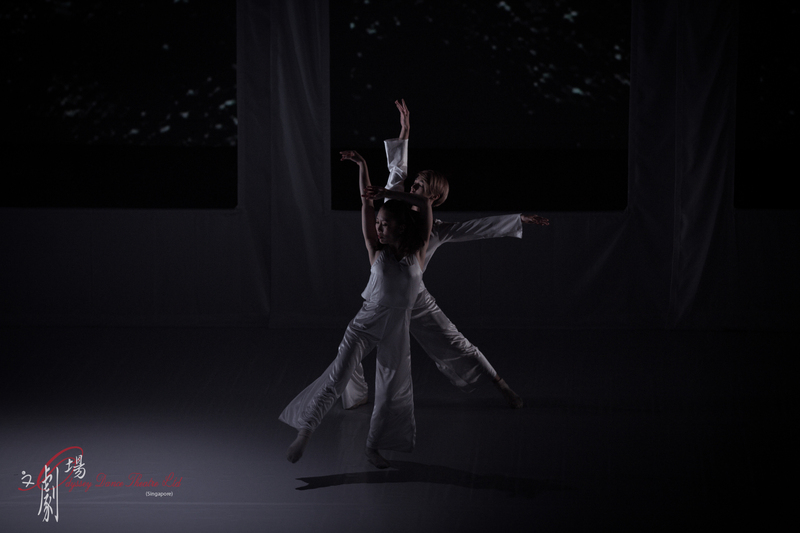 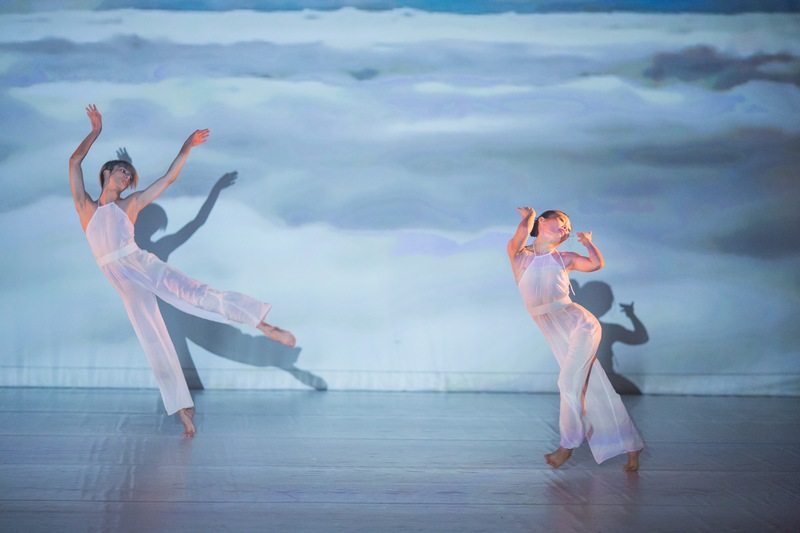 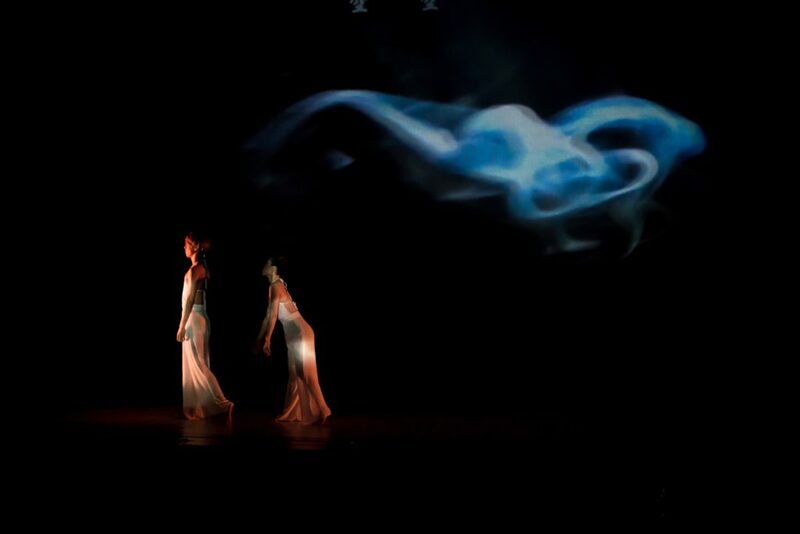 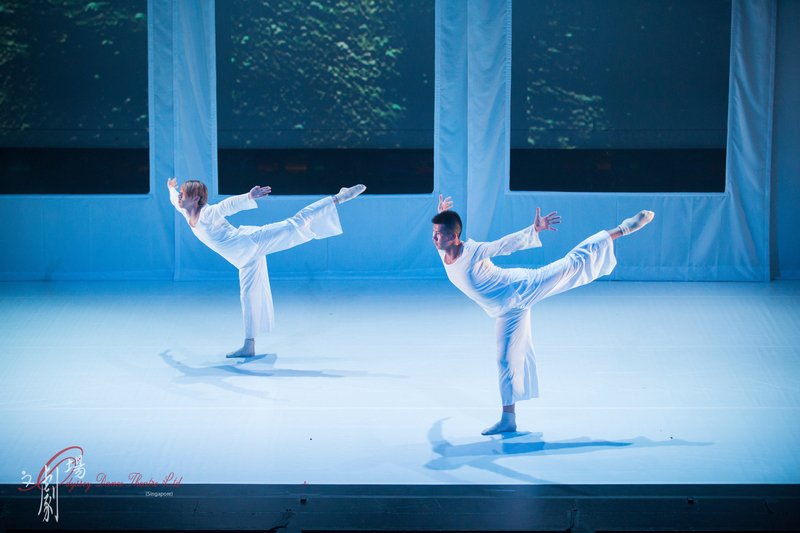 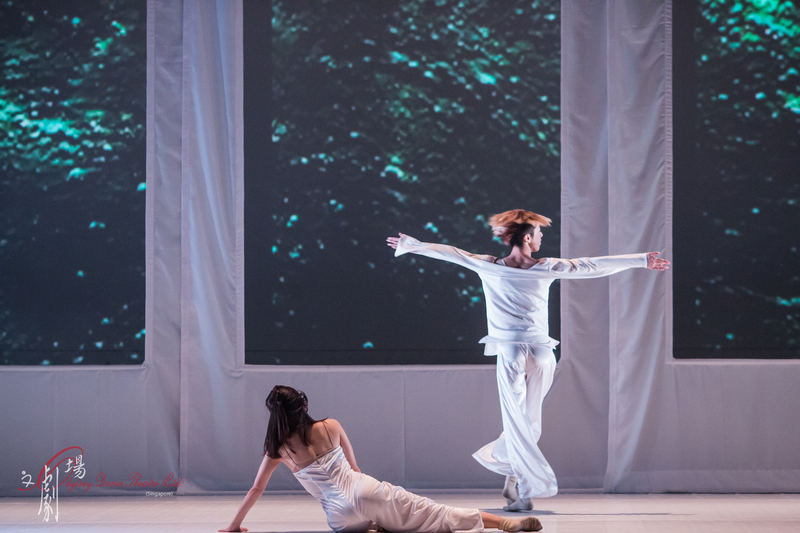 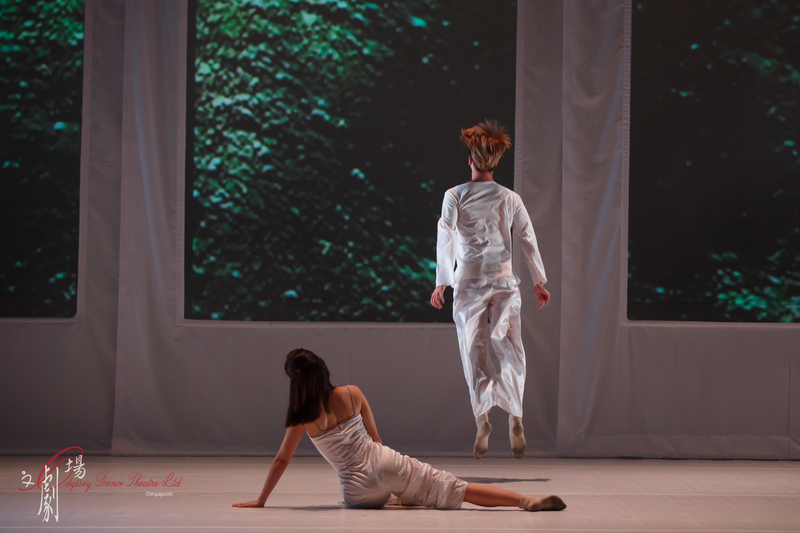 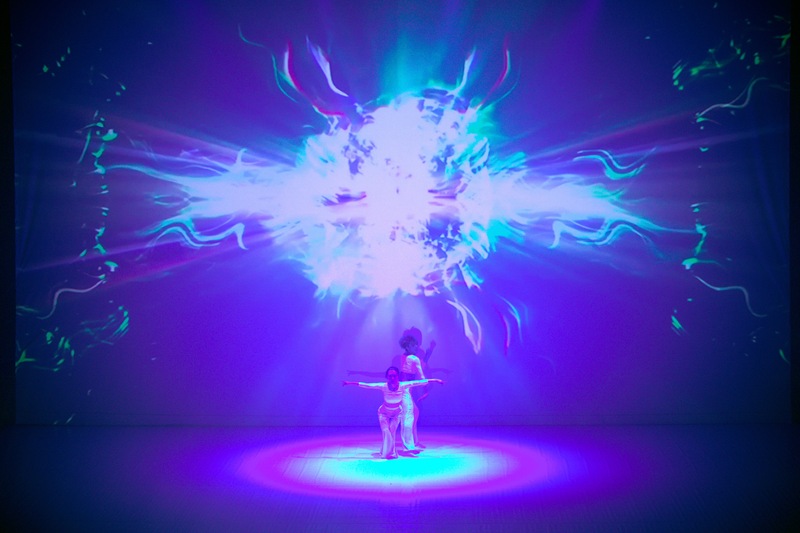 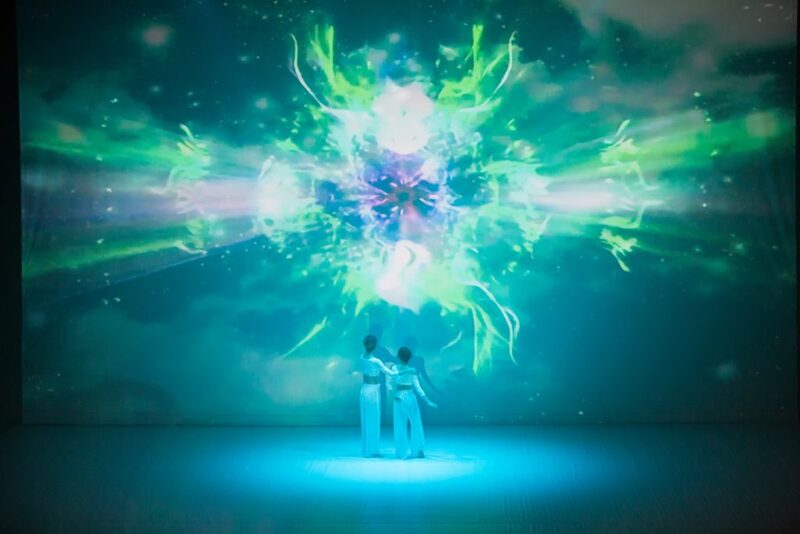 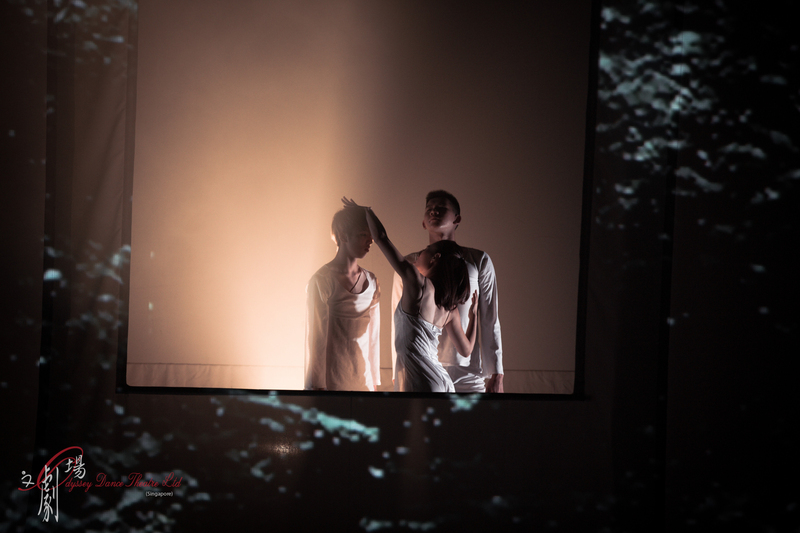 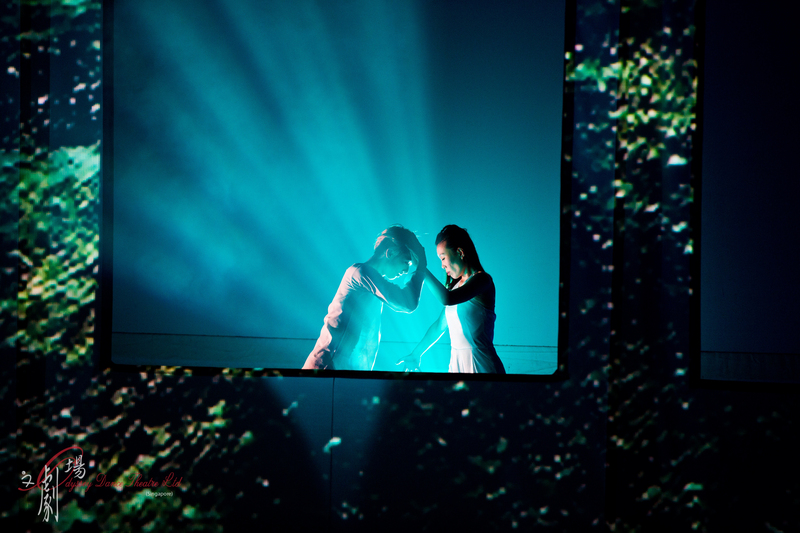 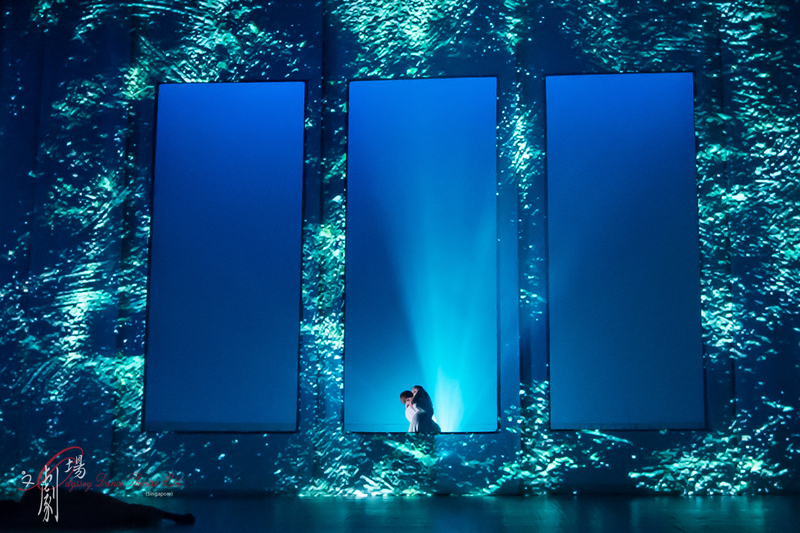 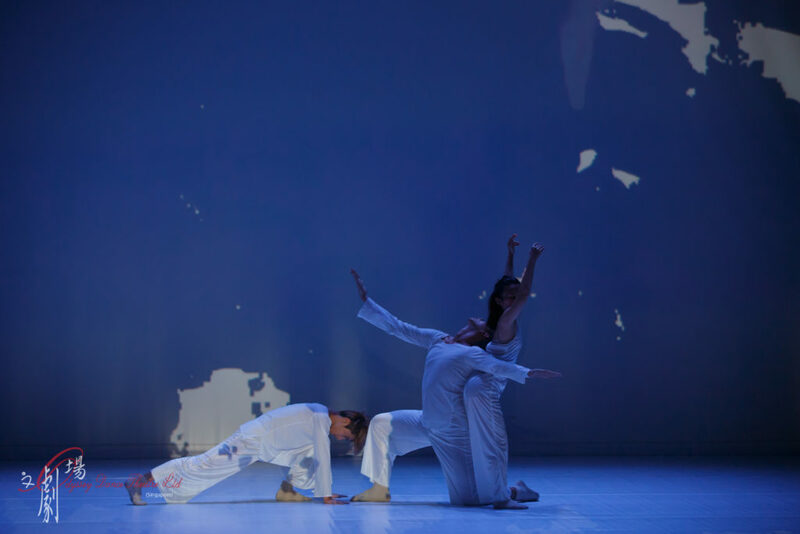 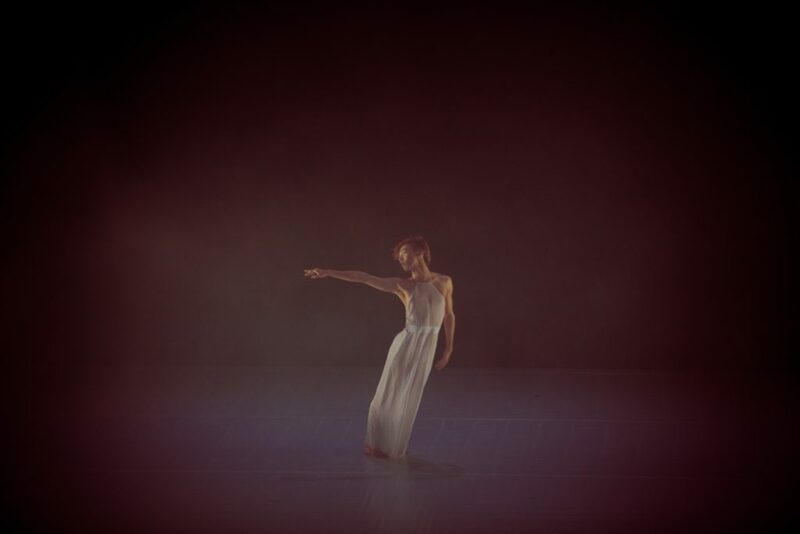 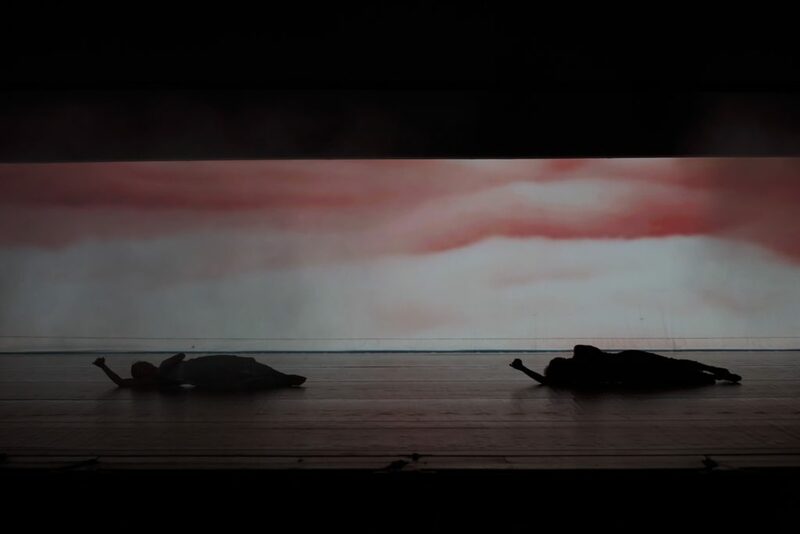 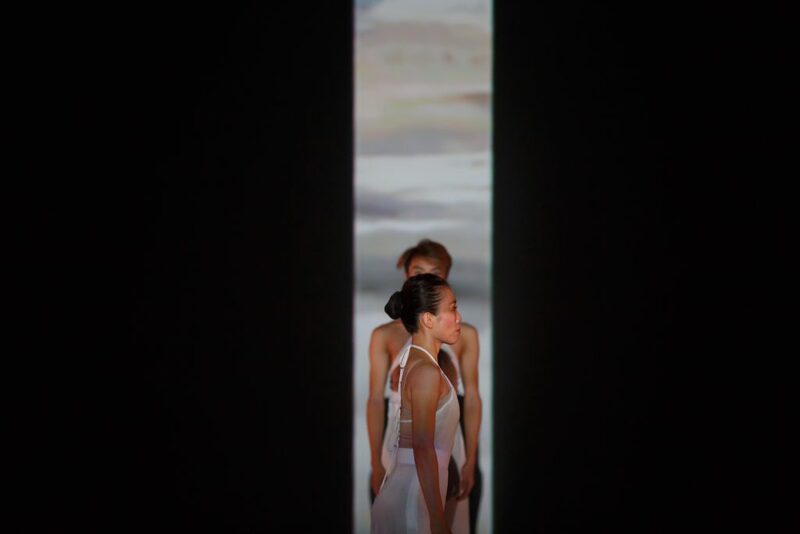 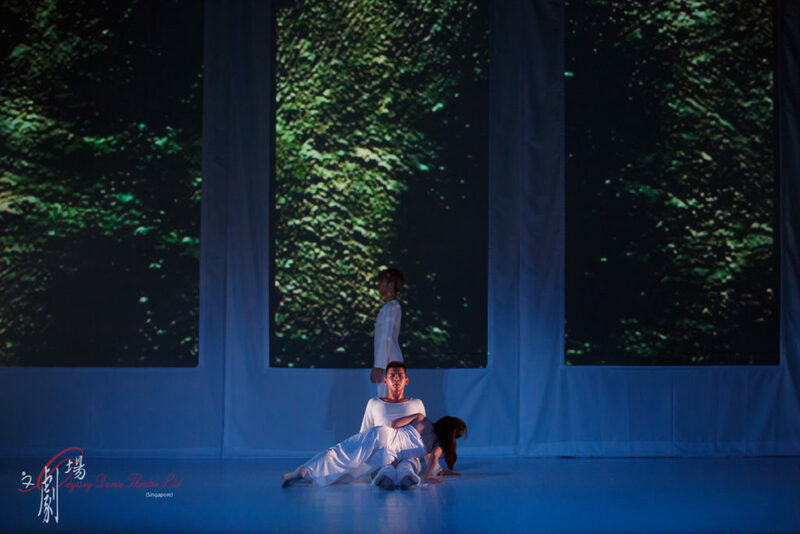 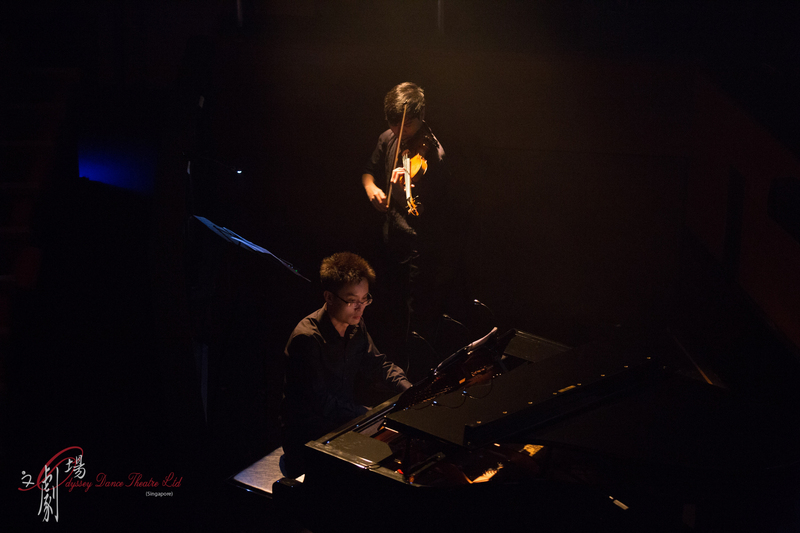 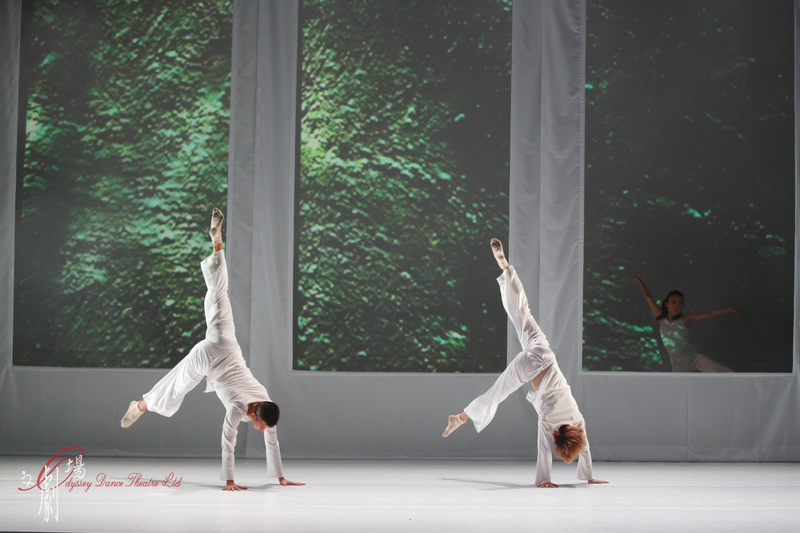 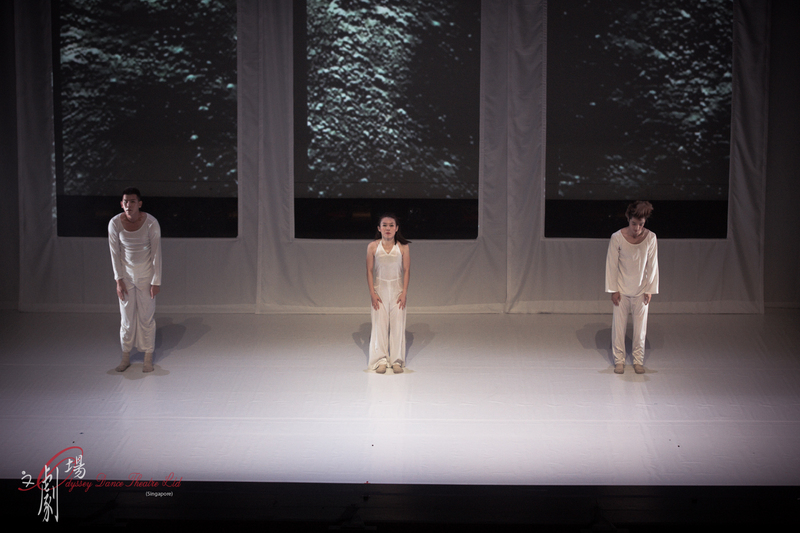 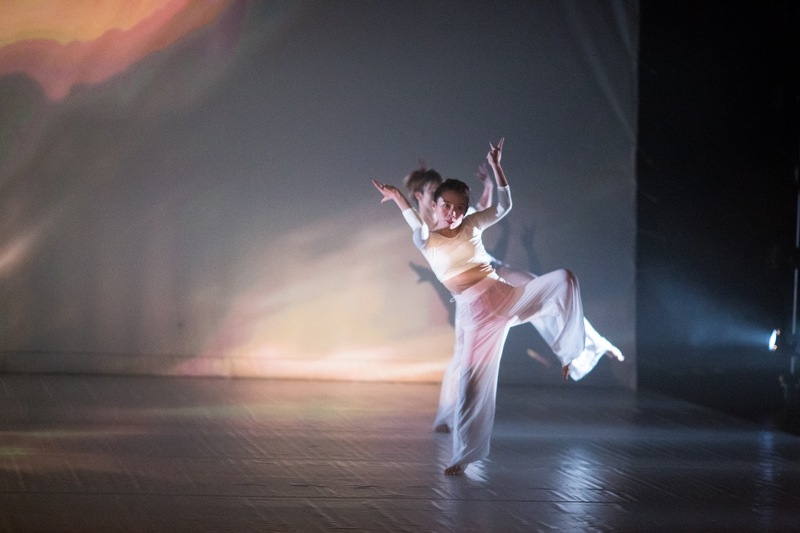 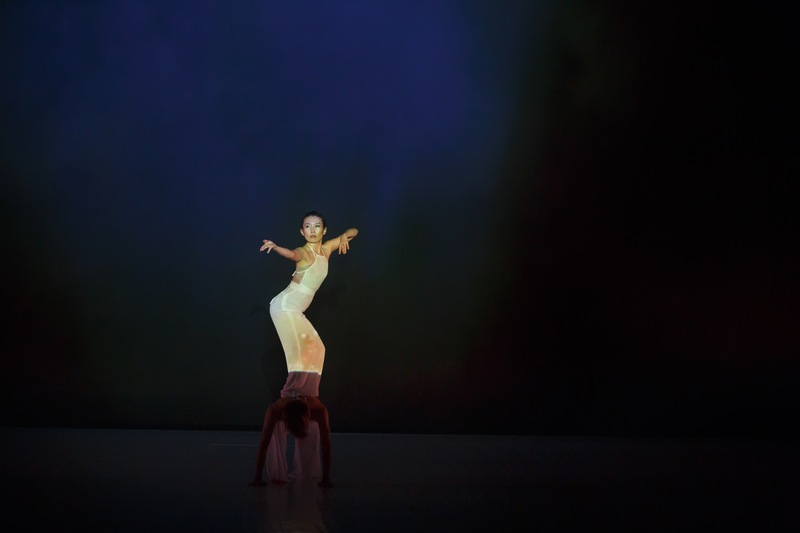 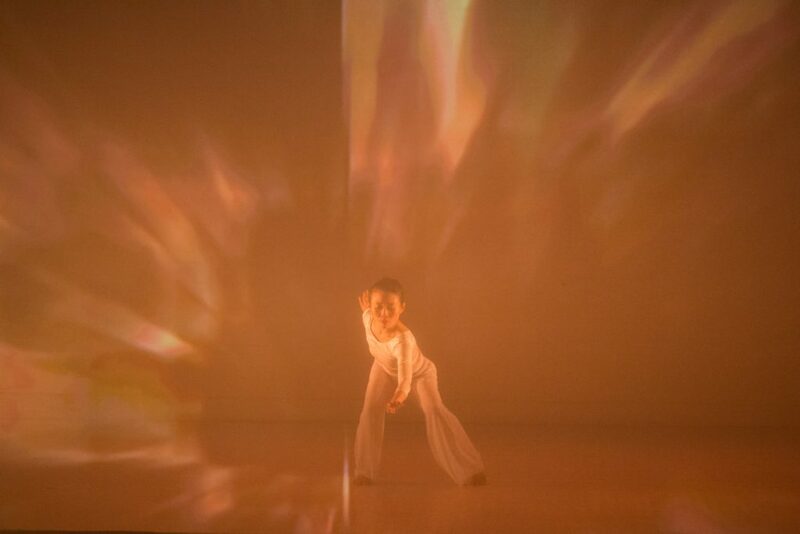 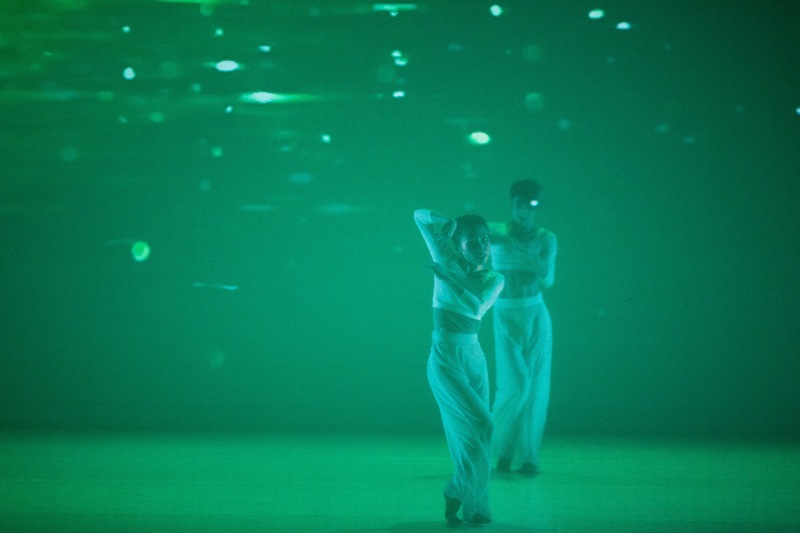 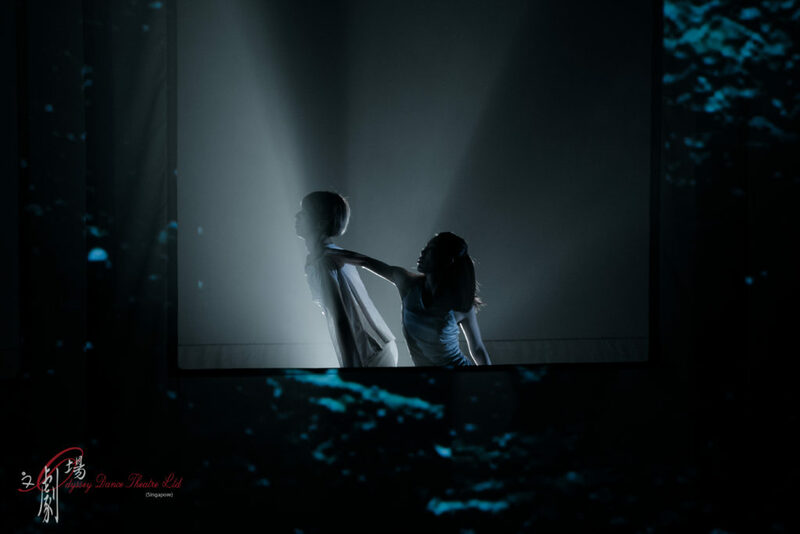 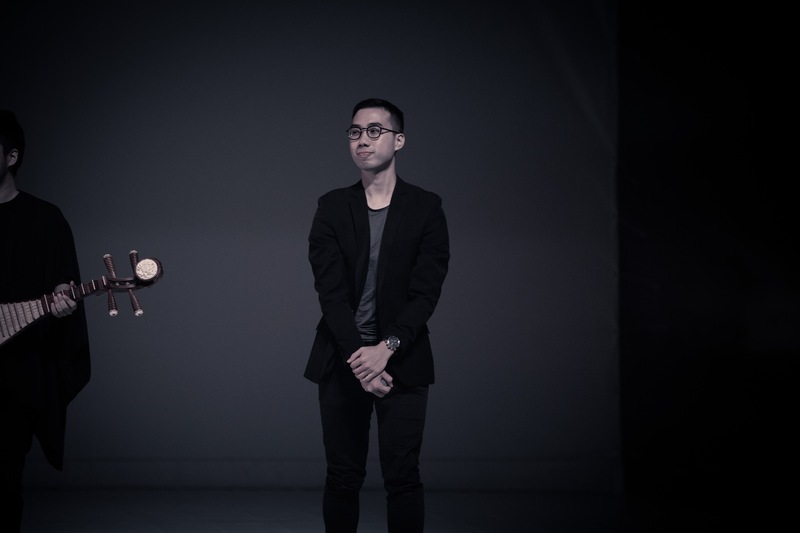 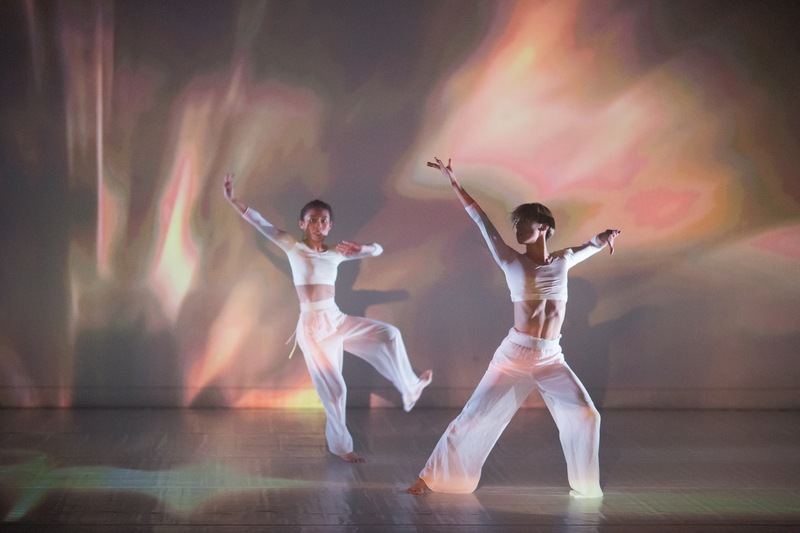 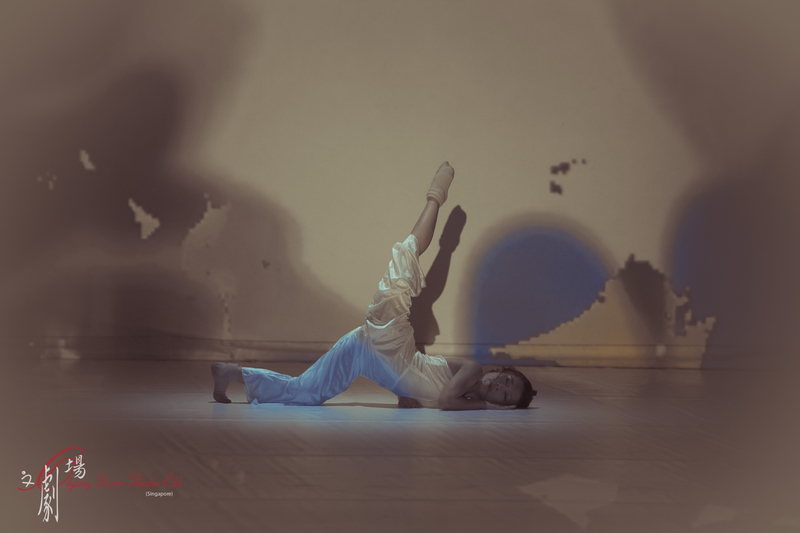 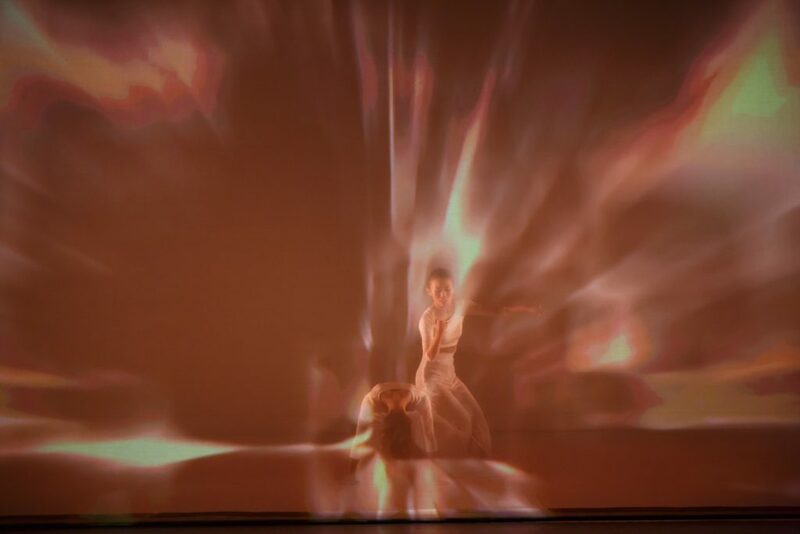 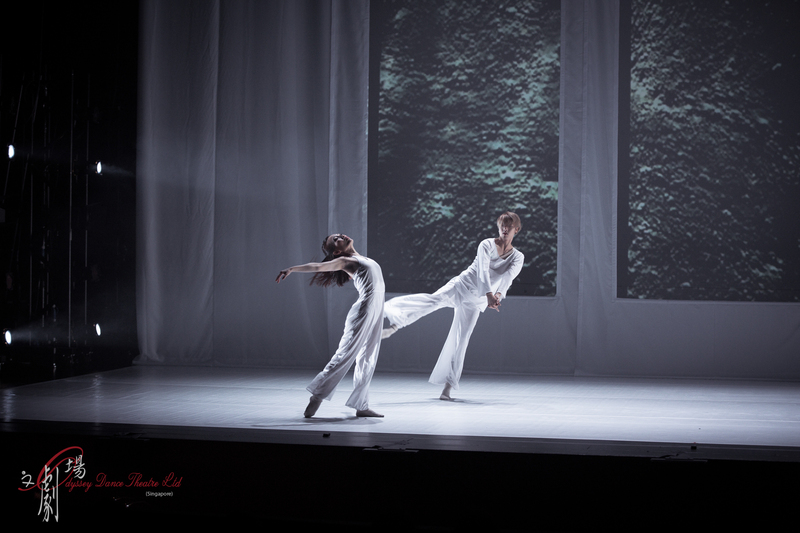 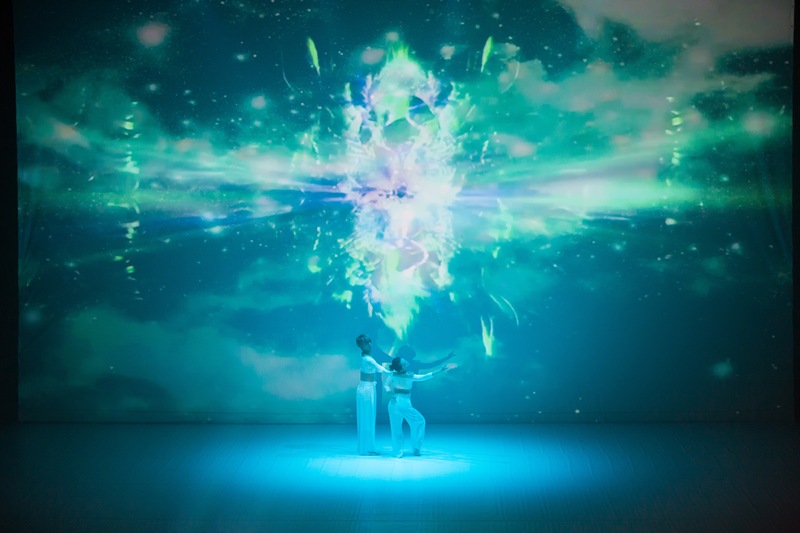 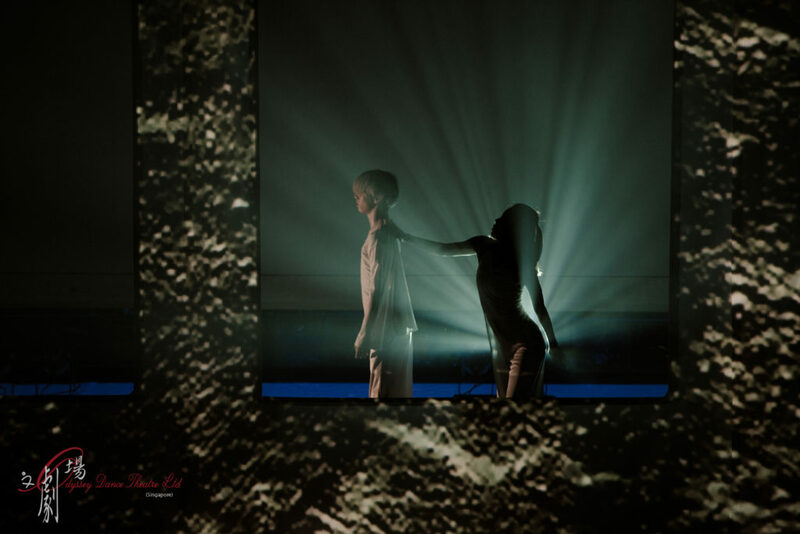 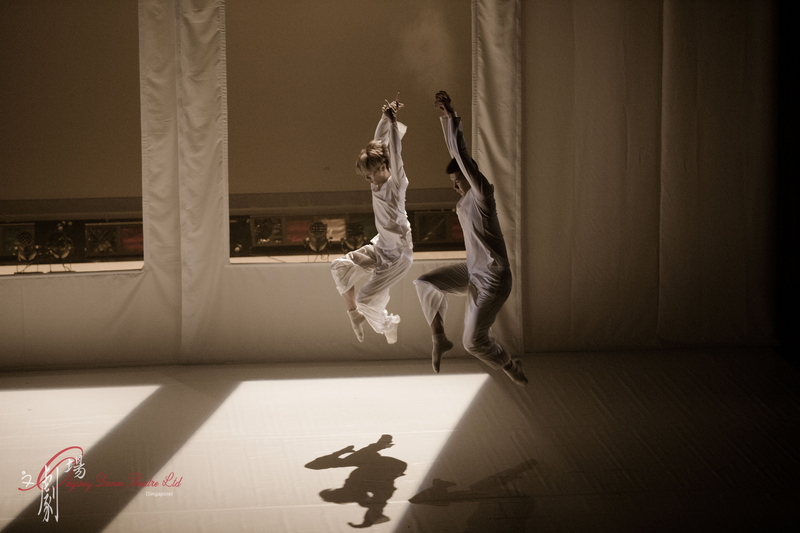 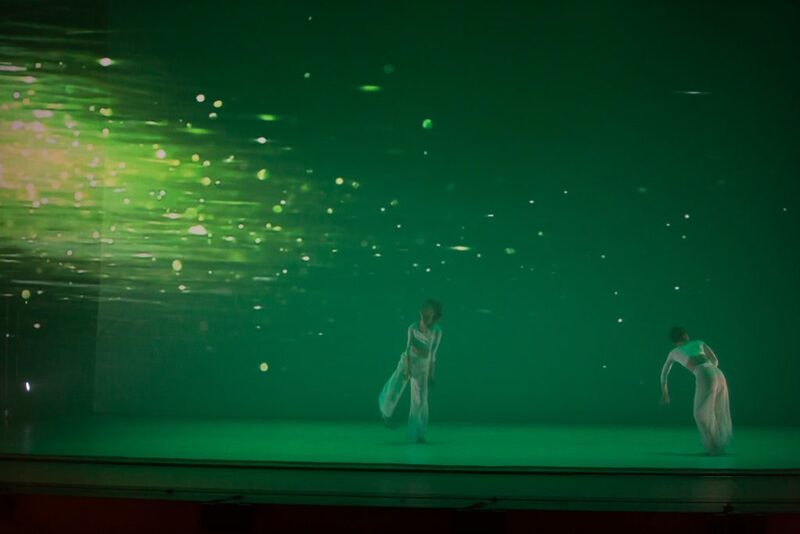 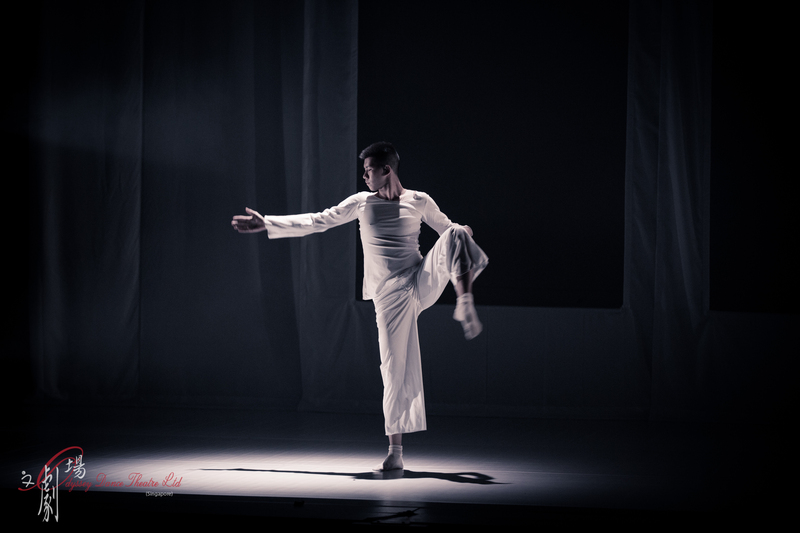 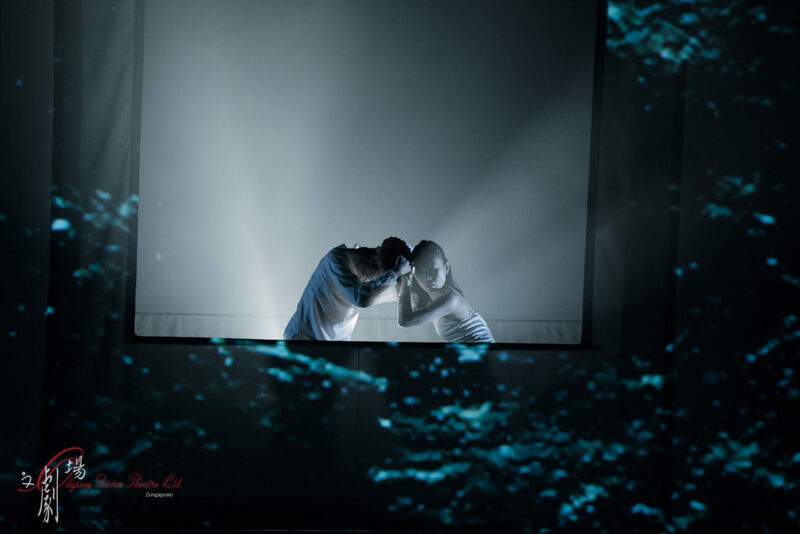 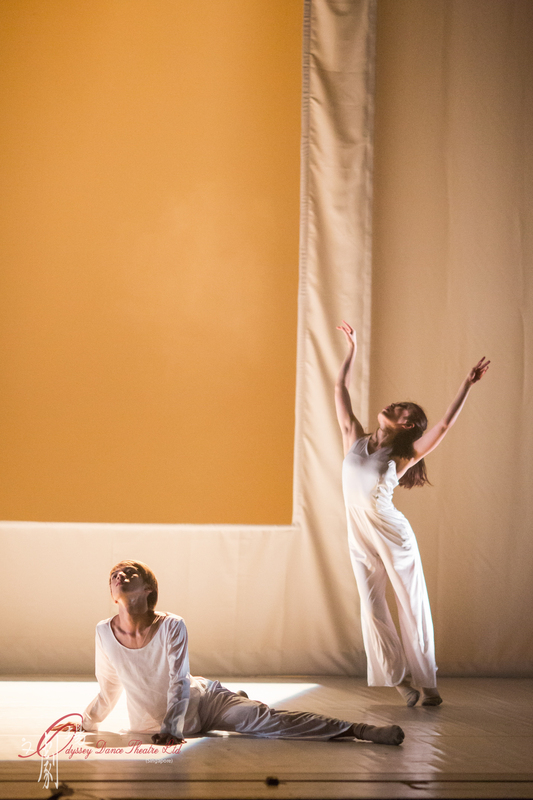 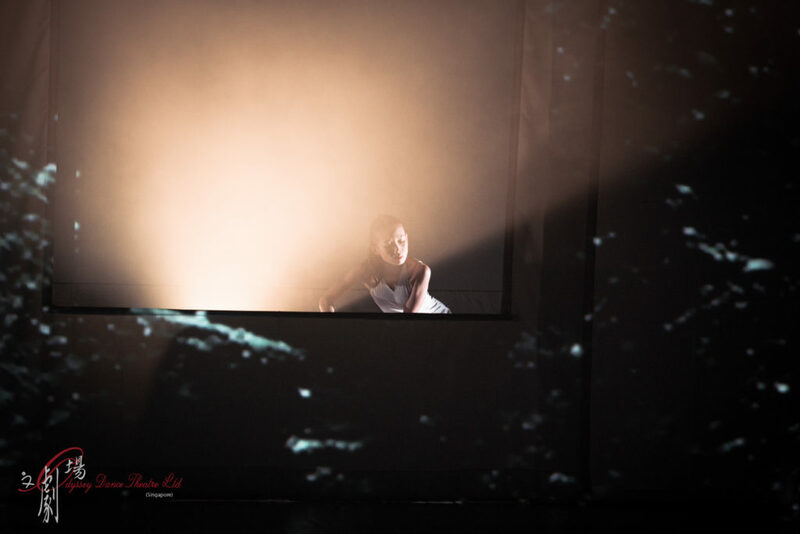 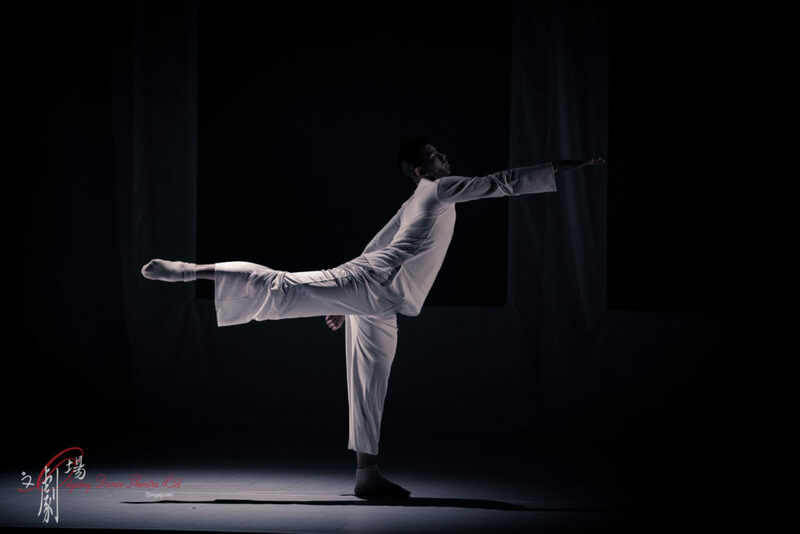 A double-bill production that assembles exceptional Singaporean dance, music and visual artistes to examine the innate meaning of ‘breath’, through Artistic Director Dr Danny Tan’s acclaimed works – ‘Flash’ & ‘Heaven’. ‘Flash' explores the most delicate moments of one’s life through a person’s last breath, while 'Heaven’ explores the infinity of time, presenting the most serene moments to sooth one’s mind and soul. 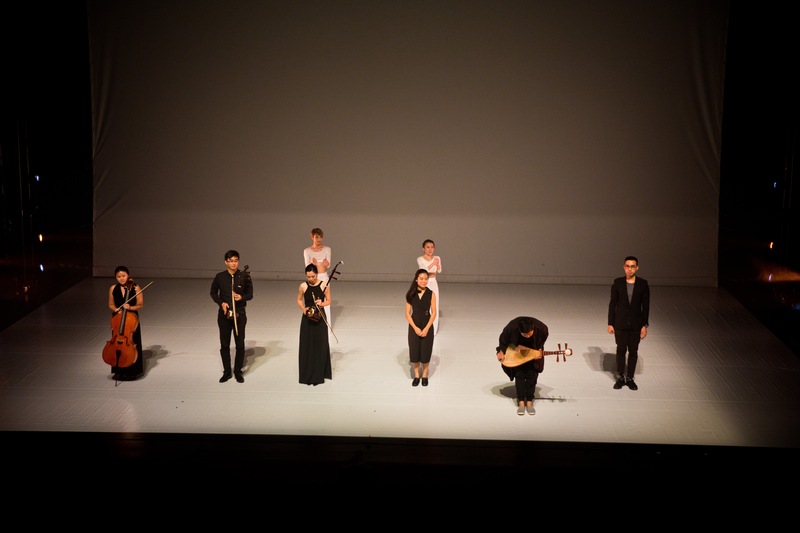 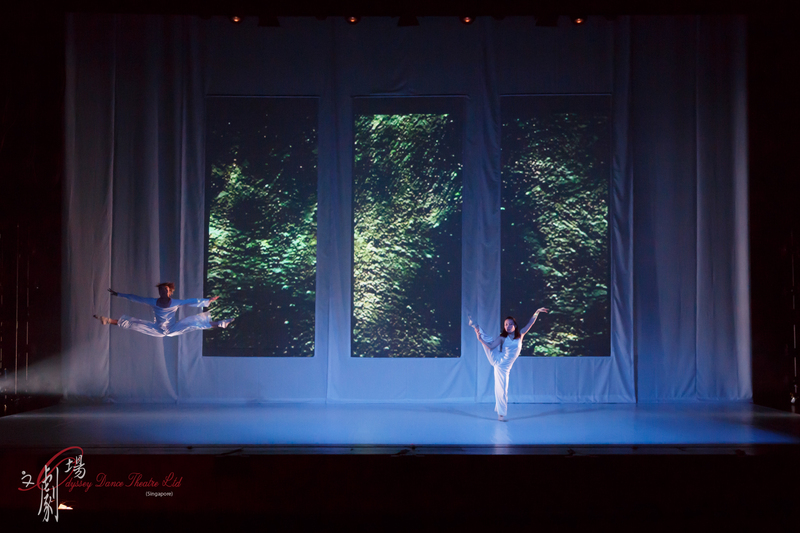 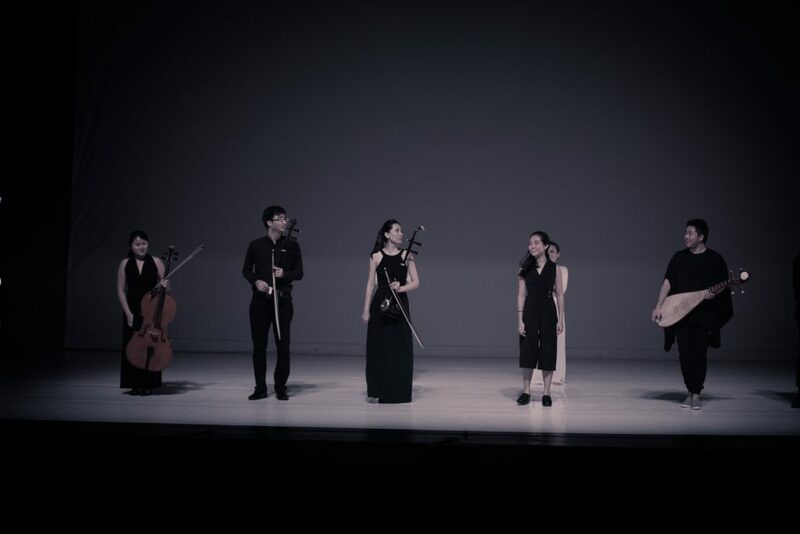 Each work holds a unique and dignified expression of its movement, music and cultural tone. 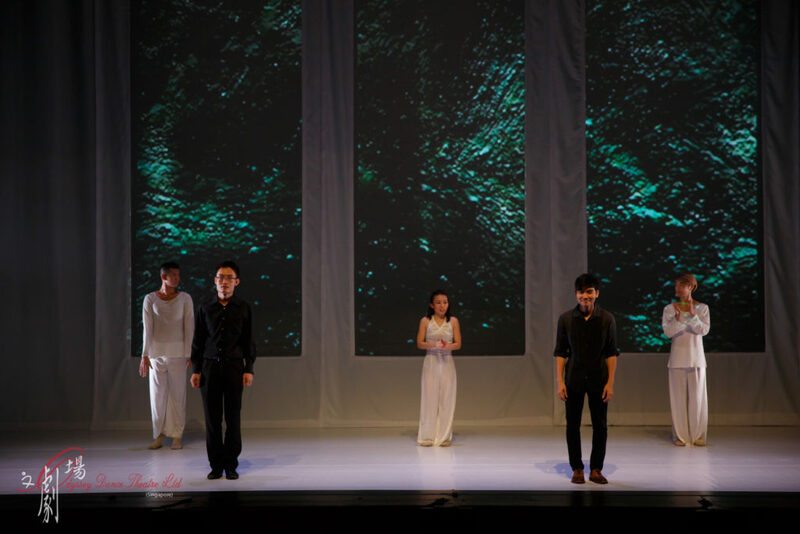 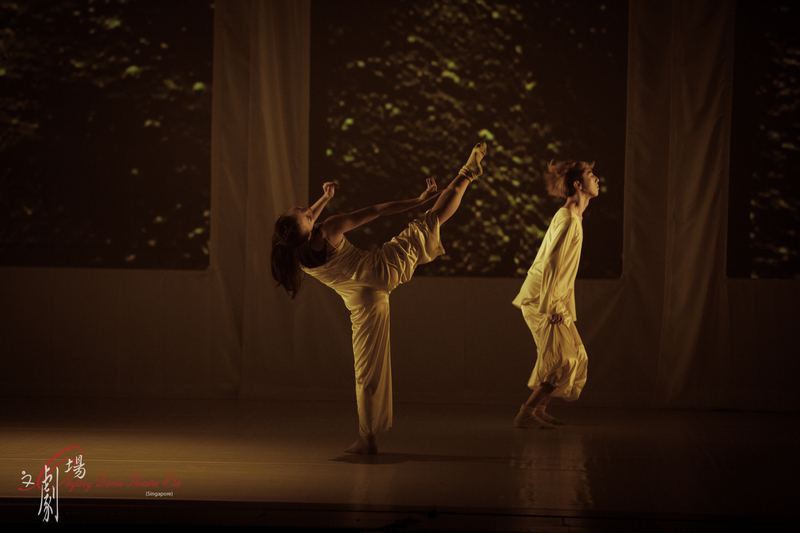 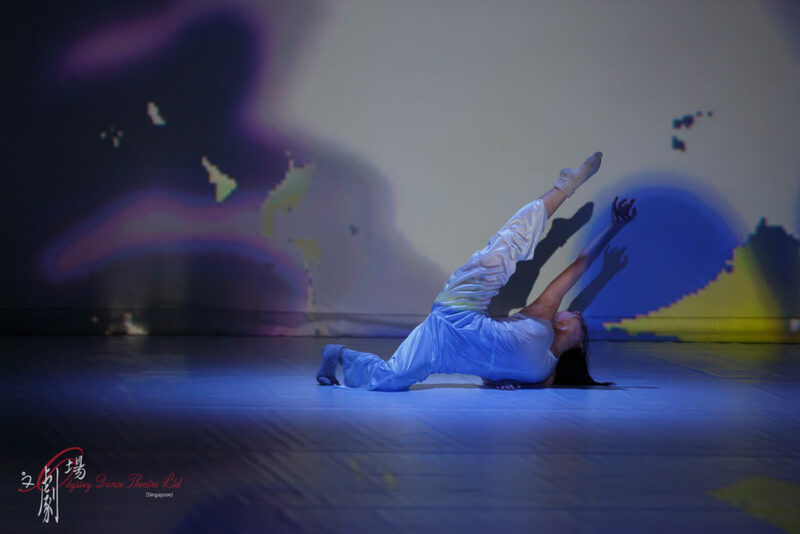 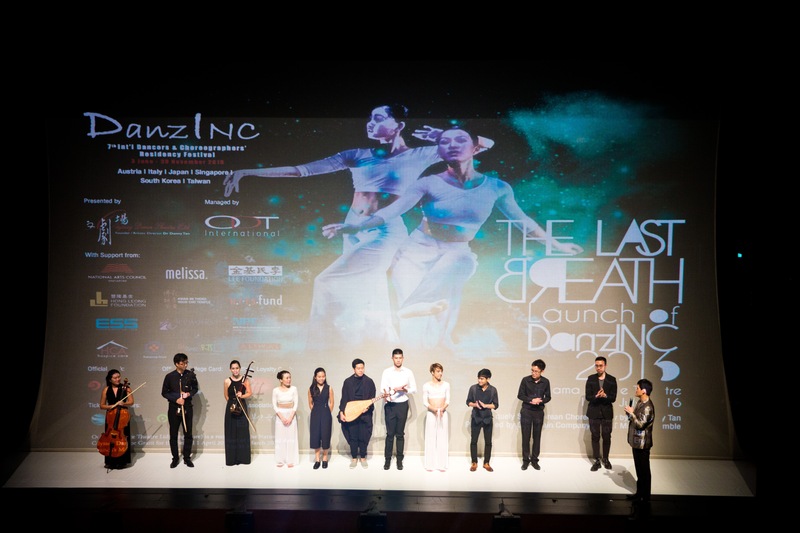 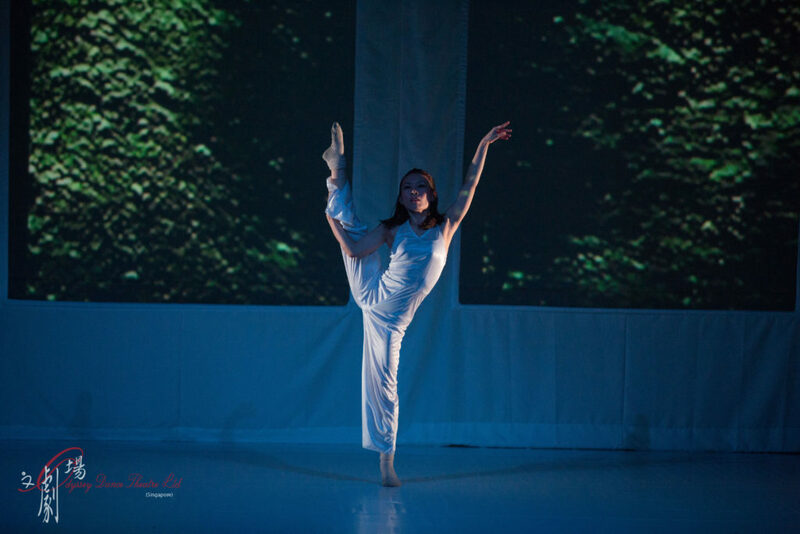 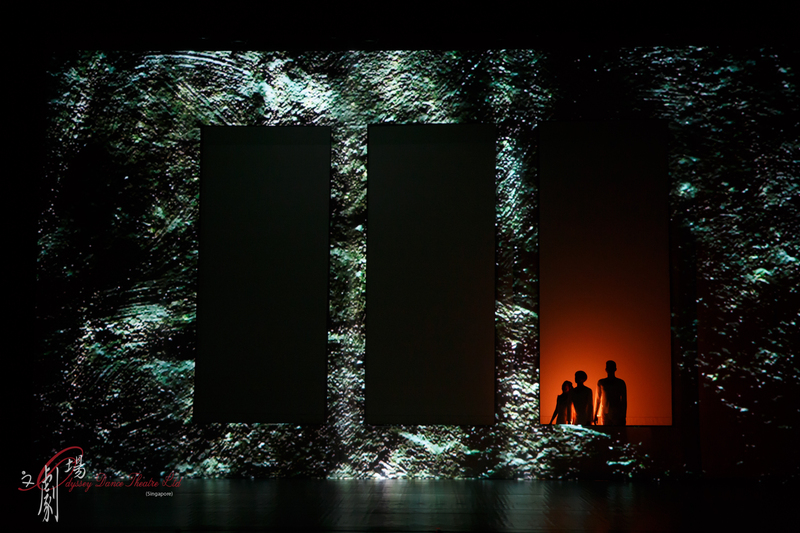 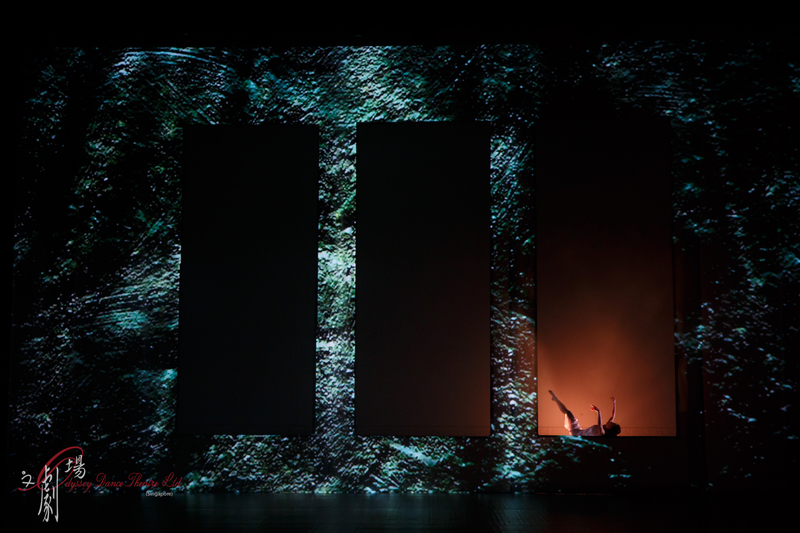 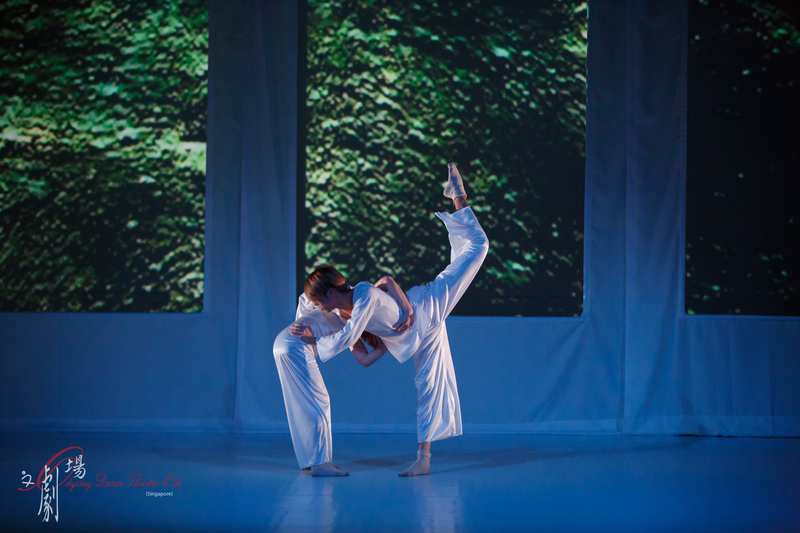 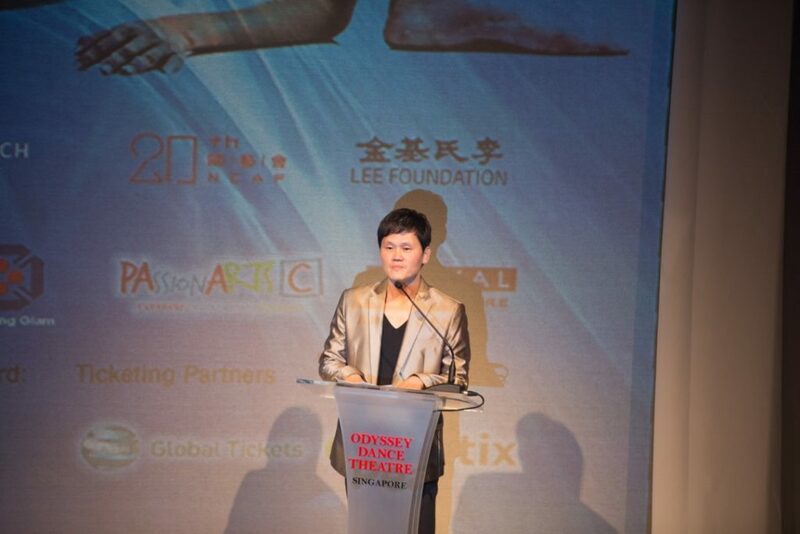 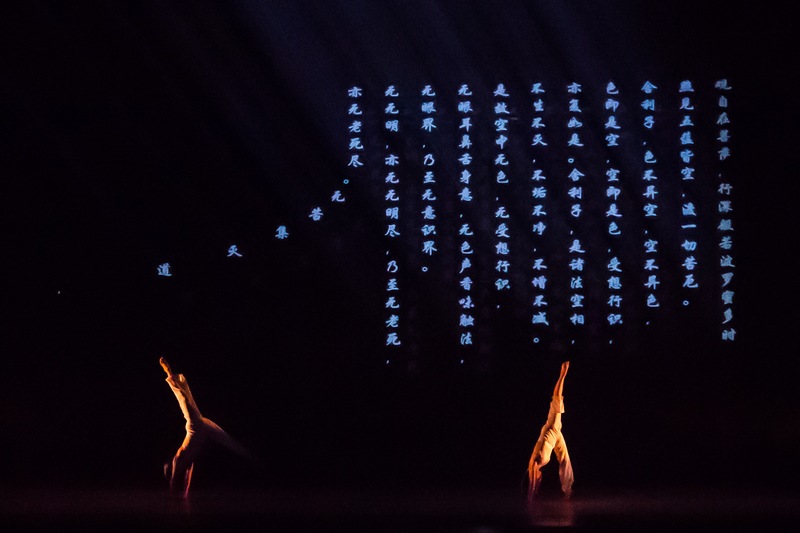 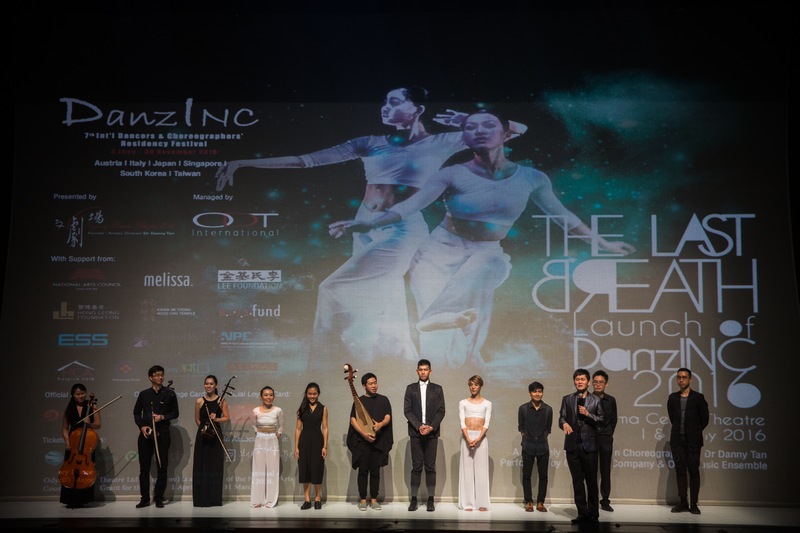 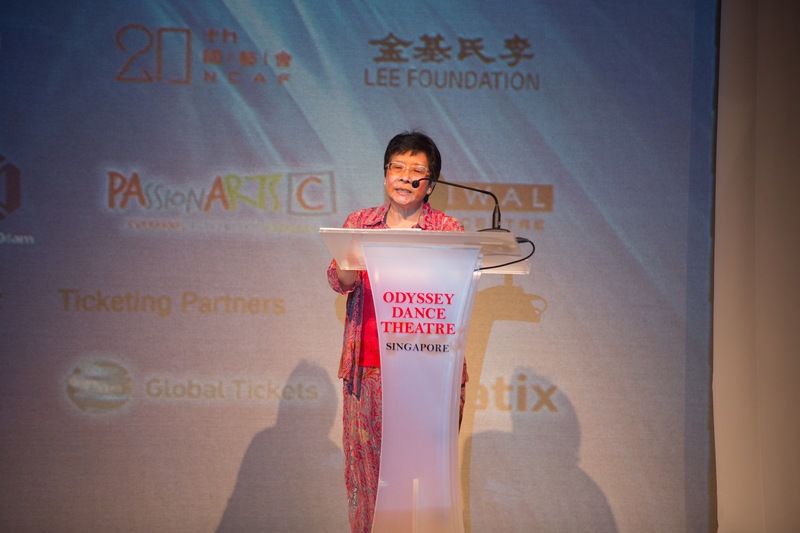 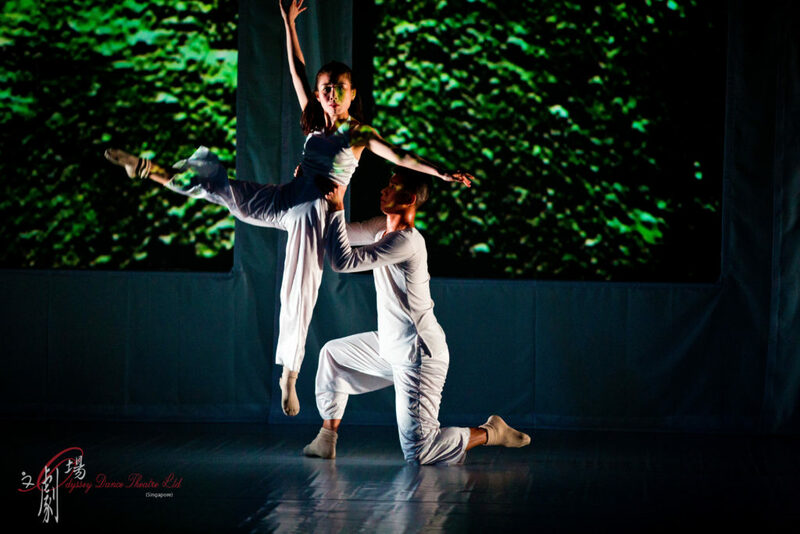 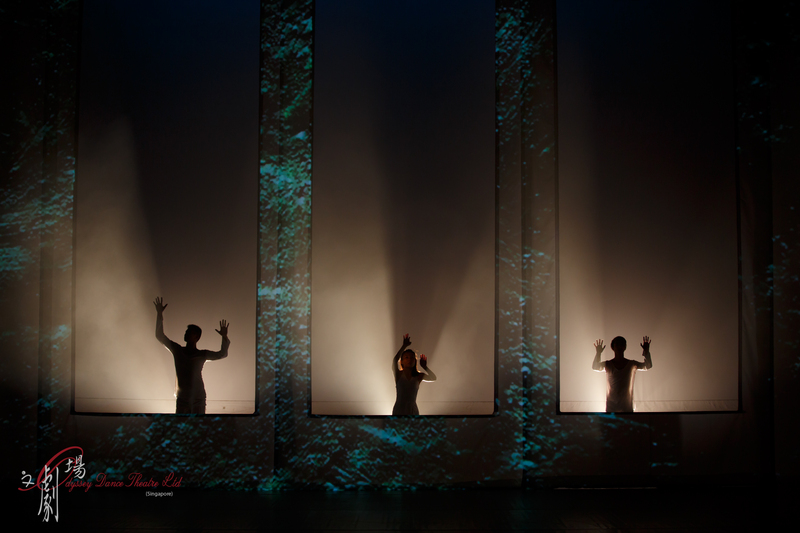 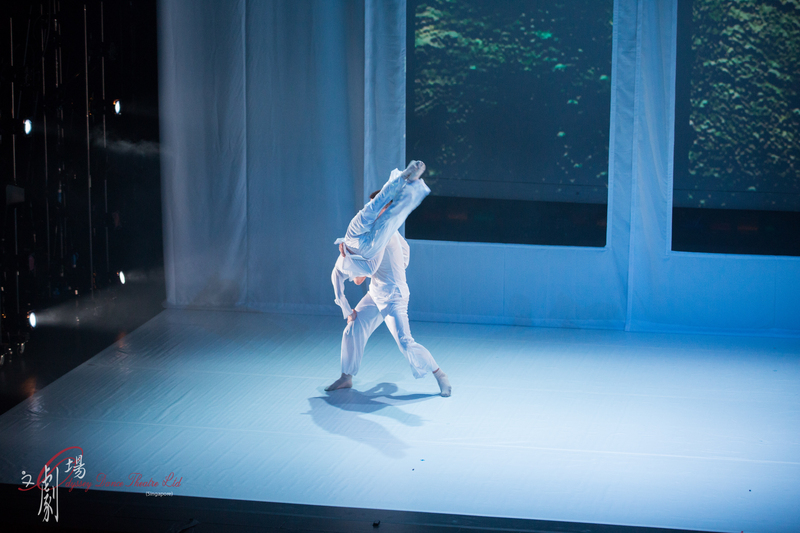 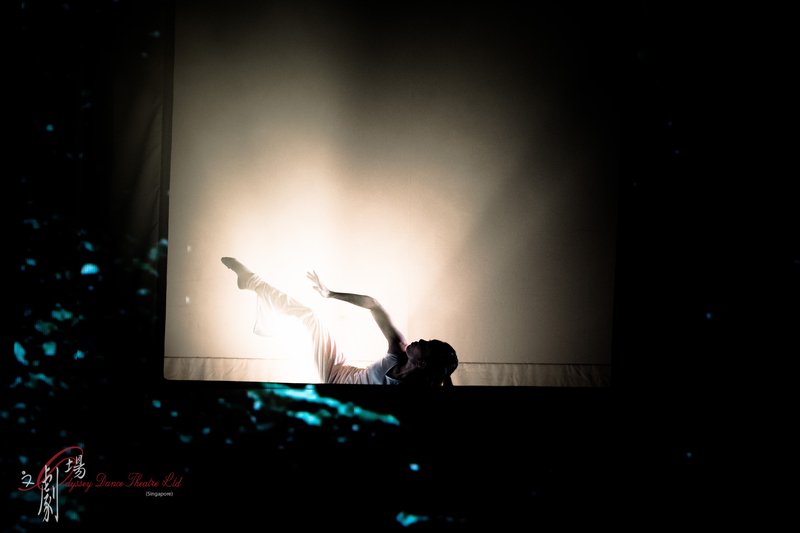 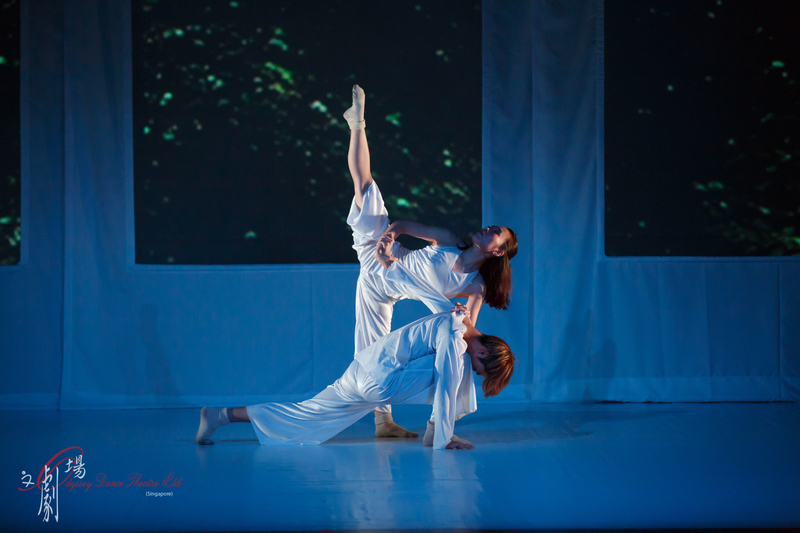 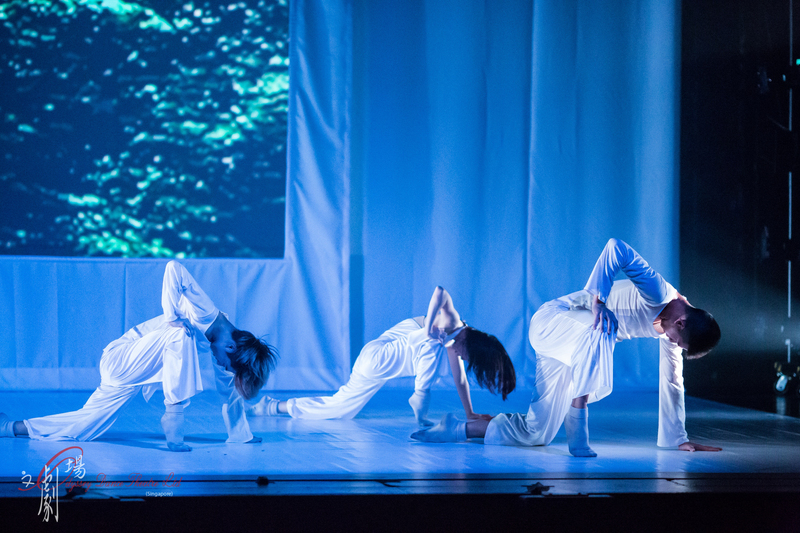 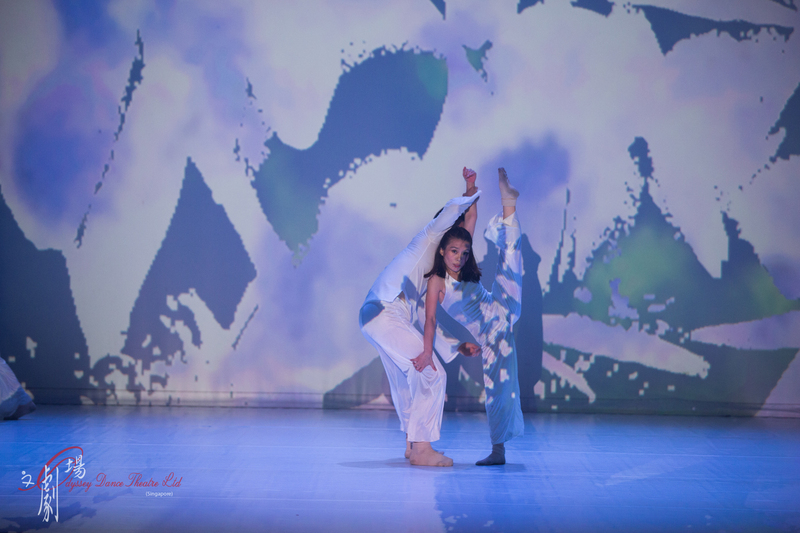 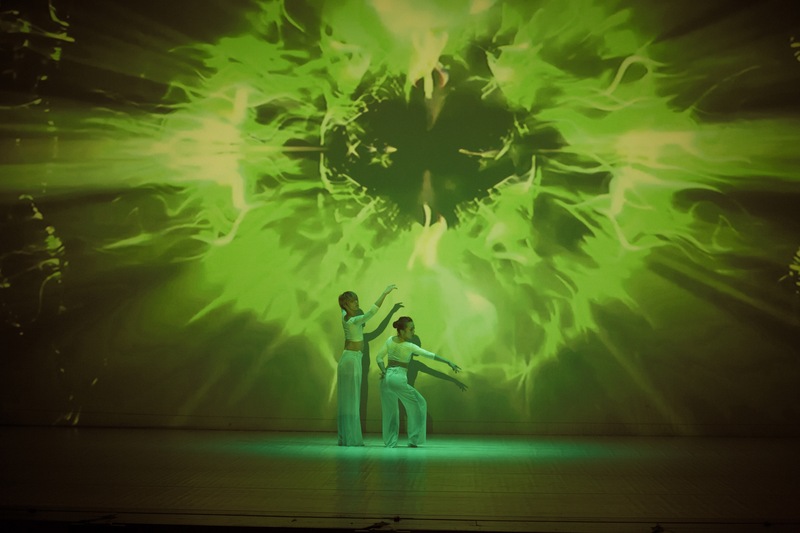 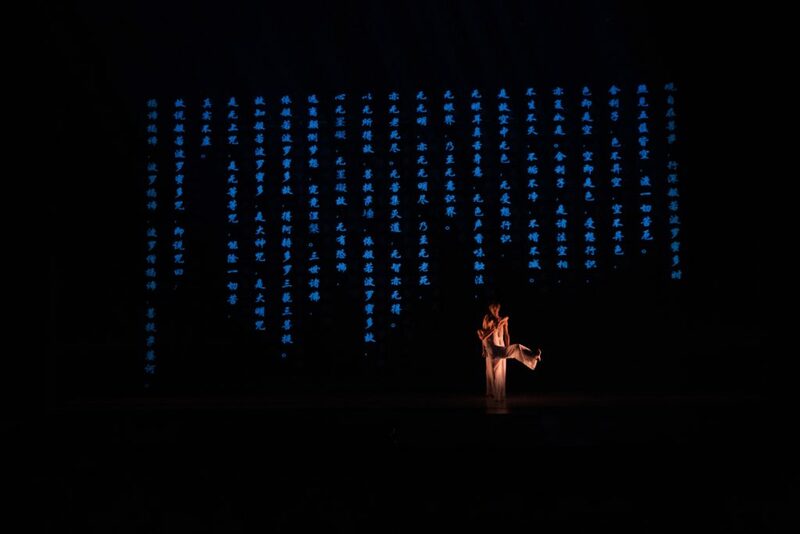 With the interplay of live music and spectacular visuals, together with Danny’s authentic contemporary dance aesthetic, the audience will enter a journey to appreciate and celebrate life moments through ODT’s unique Asian contemporary dance expression. 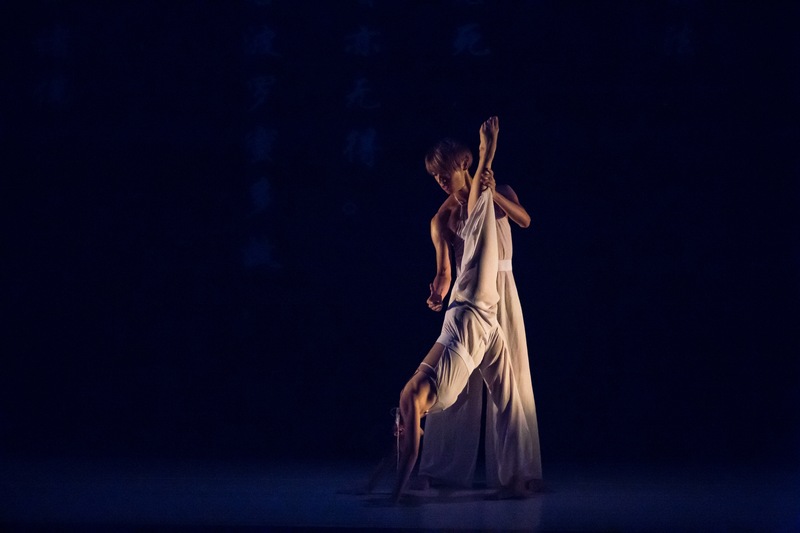 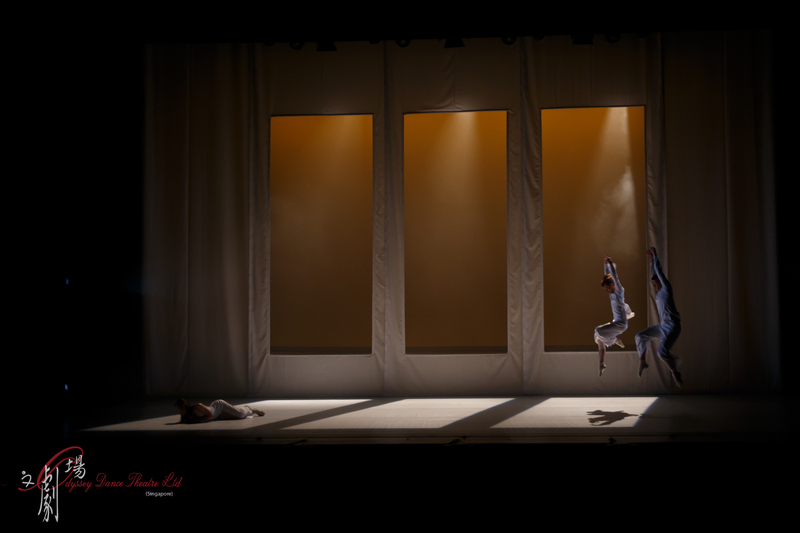 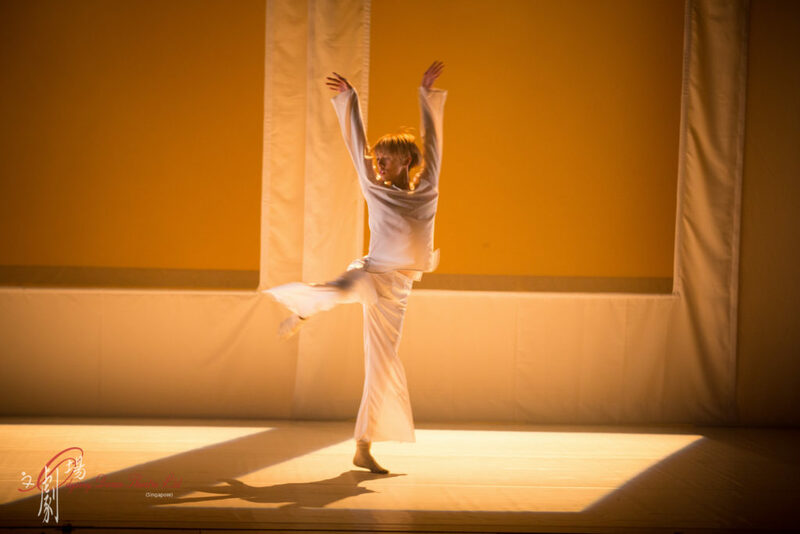 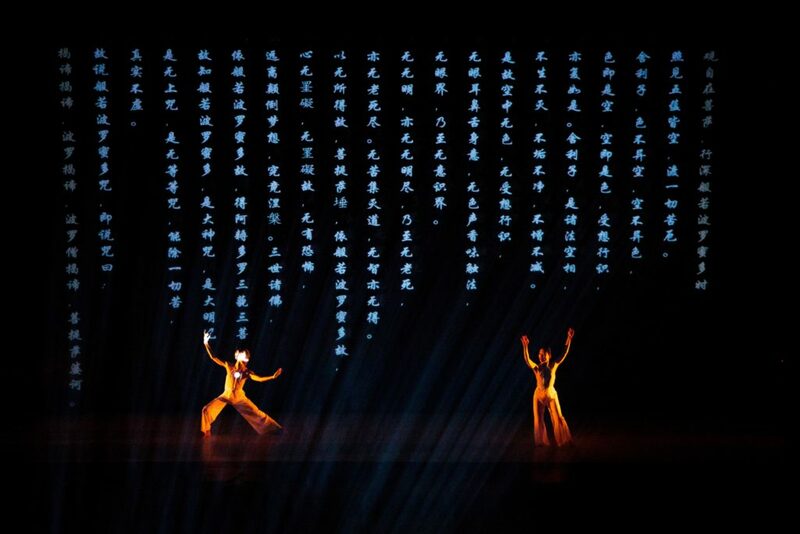 A truly exquisite ‘east meets west’ dance epic to be performed by ODT Main Company with ODT Music ensemble. 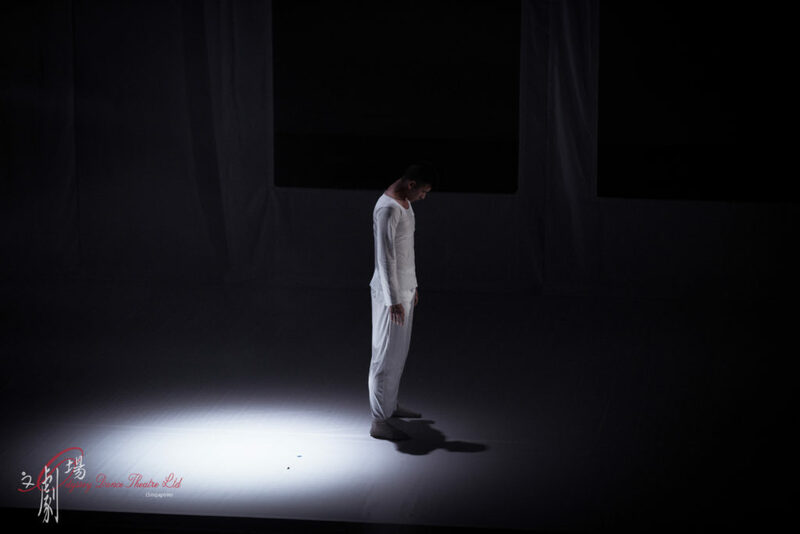 There, that impending force of light. 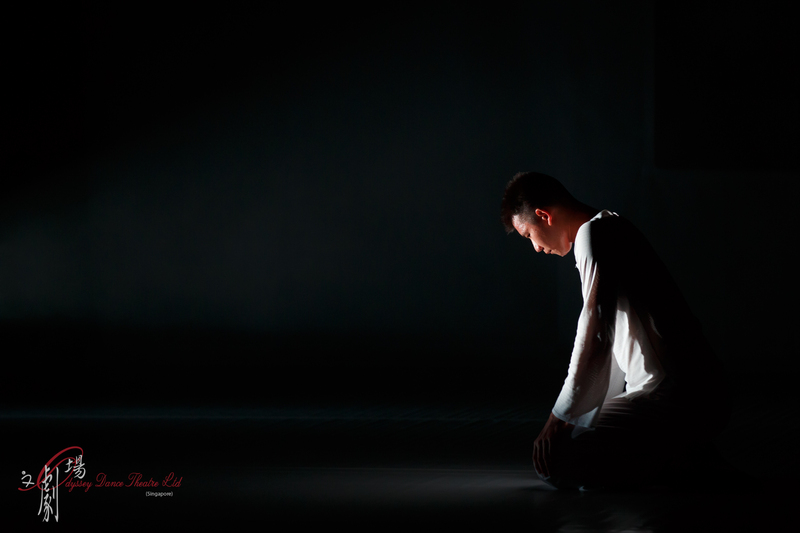 A reflection of the thoughts and feelings of people in their quest for endless time. Dancing to newly scored Asian music, with alternating movements of slowness, indulgence, engrossment and passion. Amidst this constant flux of change, hopes, dreams and inspirations are unleashed and portrayed.